So, how do you enter to win?! 1. 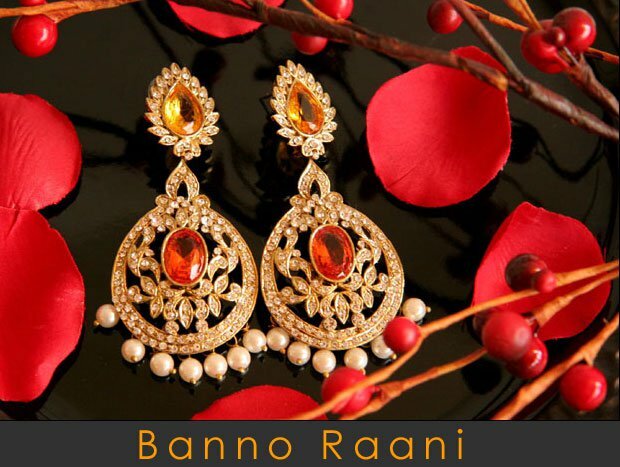 Head over to Facebook and “like” Banno Raani. 2. 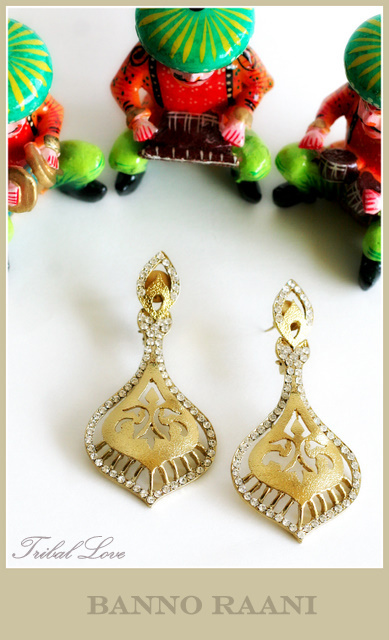 Comment below on how you would style the earrings. In the comments be sure to leave your email so I have a way of contacting you! 1. Follow B. in the Know on Bloglovin’ or Subscribe to B. in the Know (see the button on the right hand side of the screen). Be sure to mention below in the comments which way you are following. 2. Tweet this giveaway to friends and link back to me (@brittanyhayes). The giveaway will close on Sunday (8/28) at 10pm central standard time, and the winner will be announced on Monday (8/29).